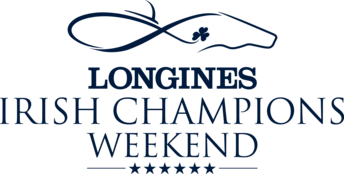 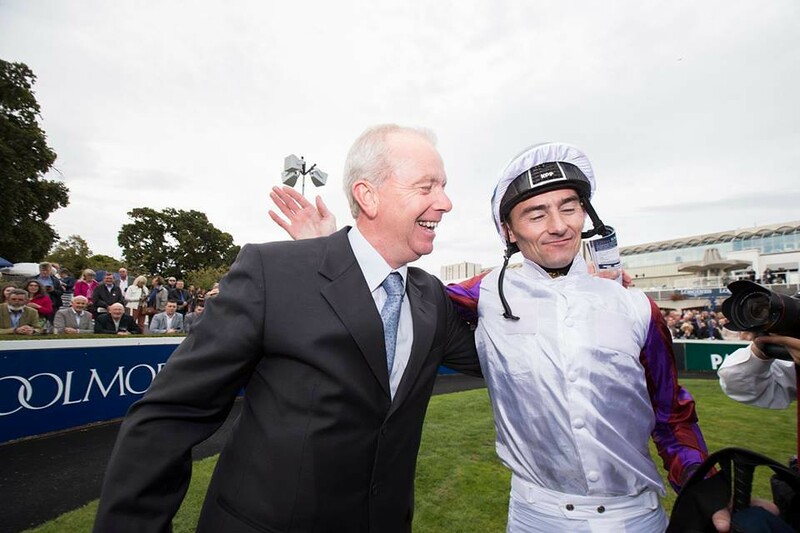 Longines Irish Champions Weekend is one of the biggest social and sporting events in Ireland. 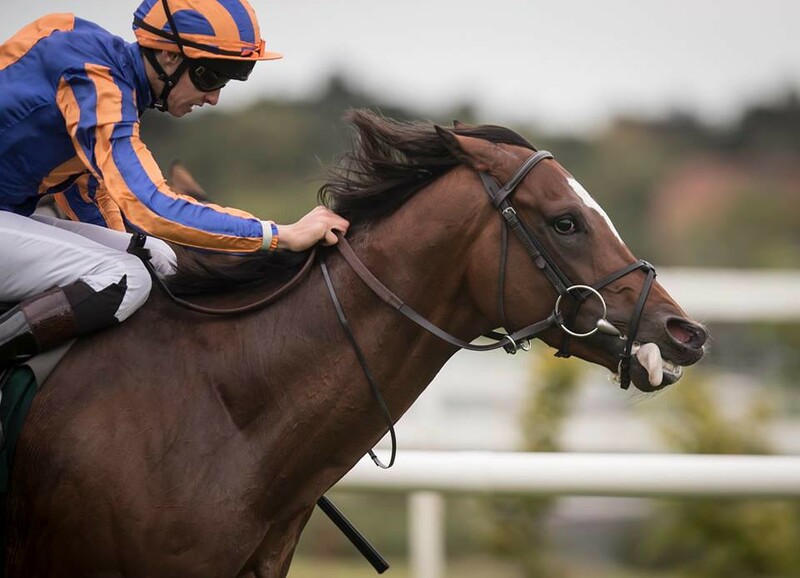 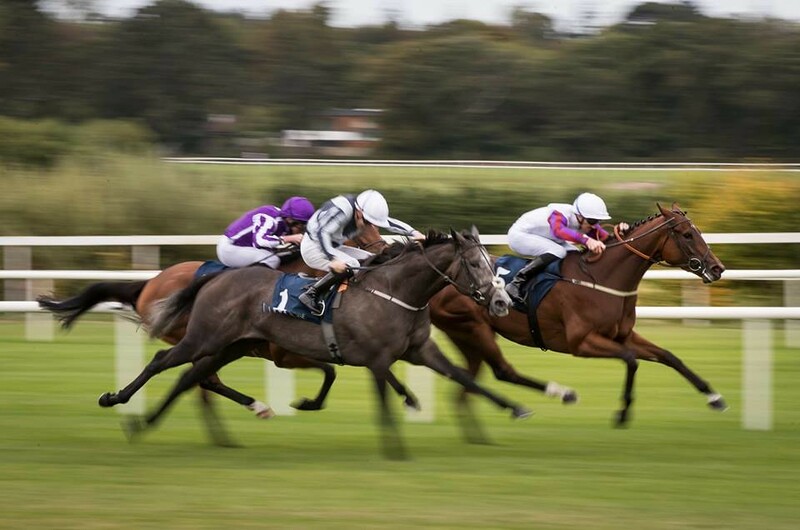 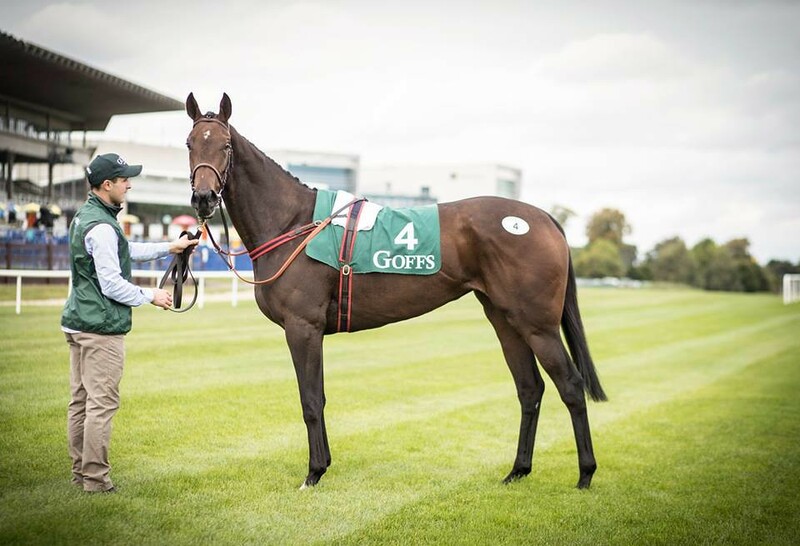 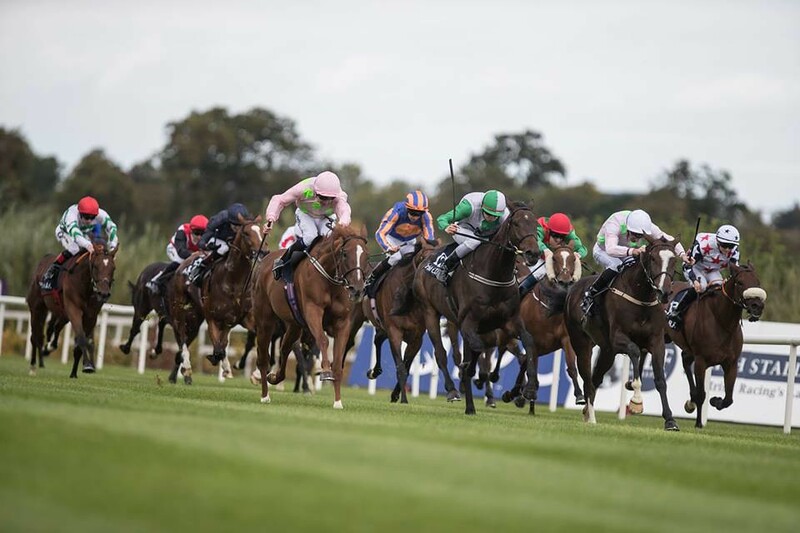 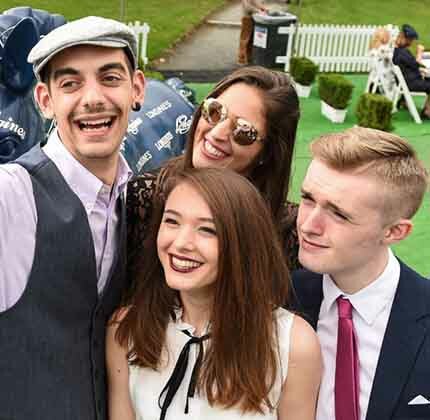 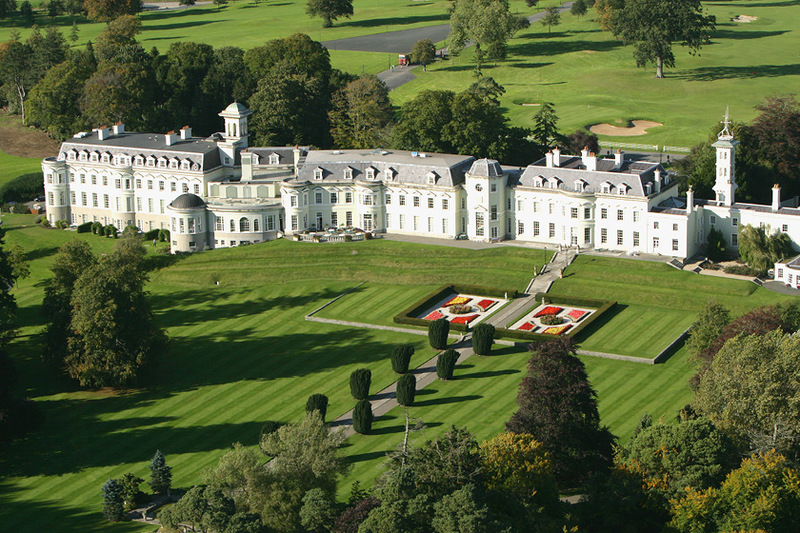 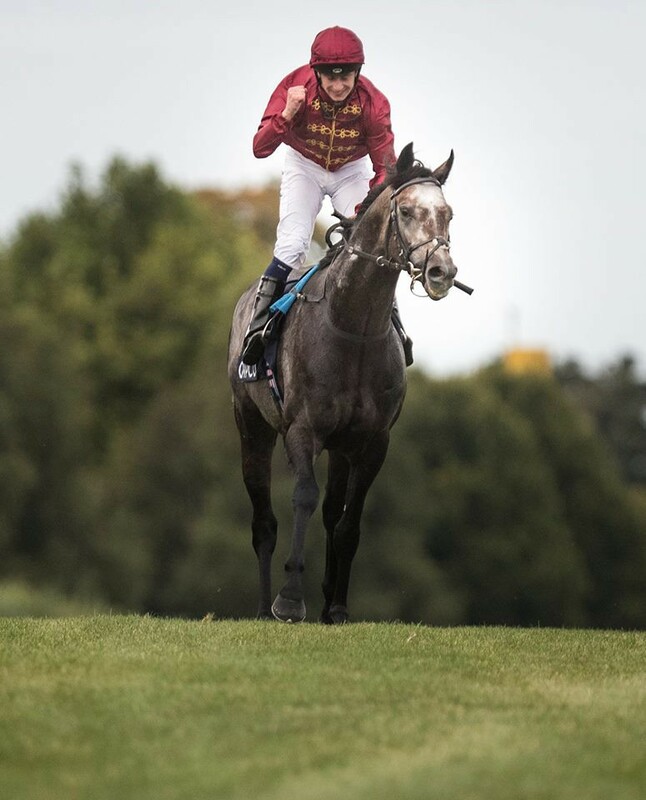 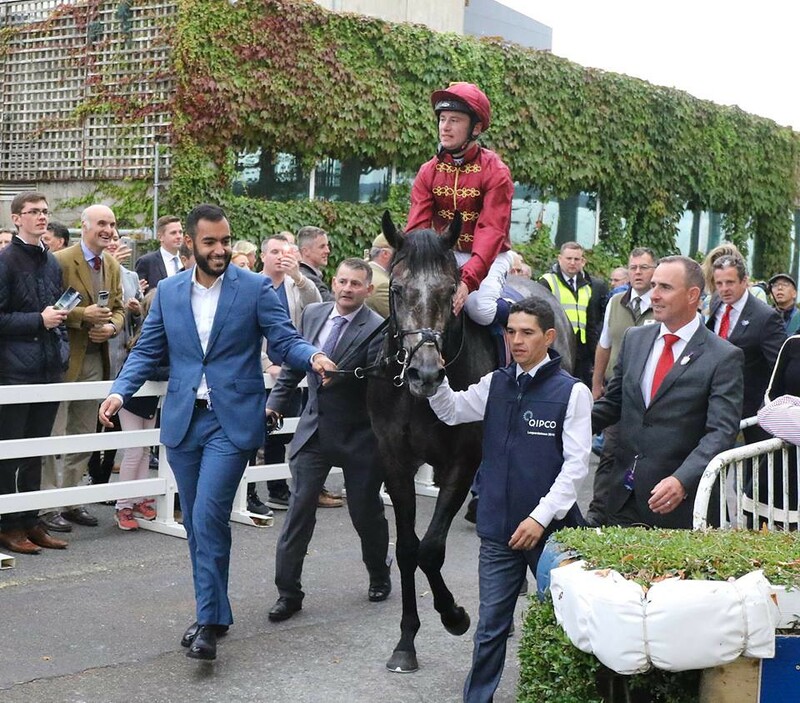 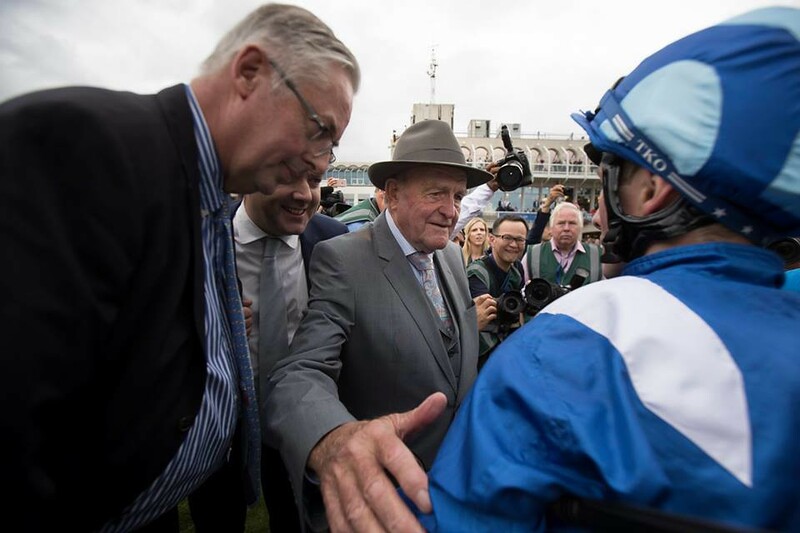 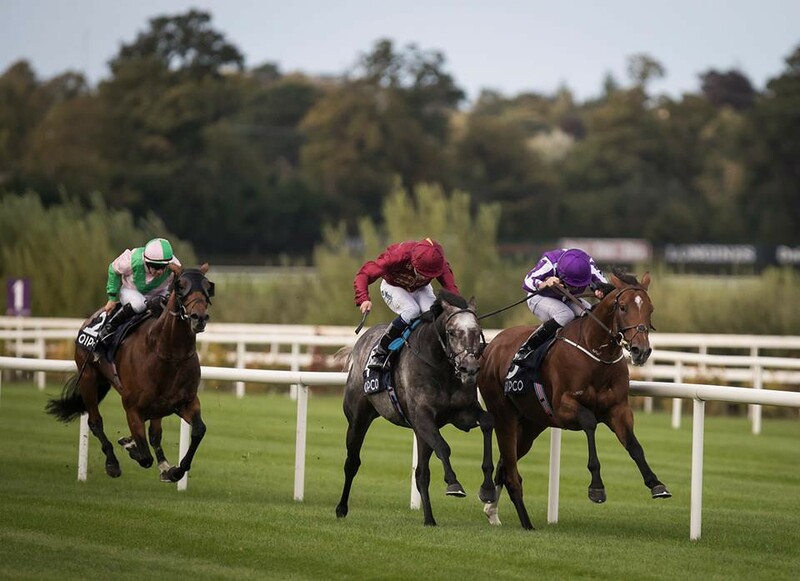 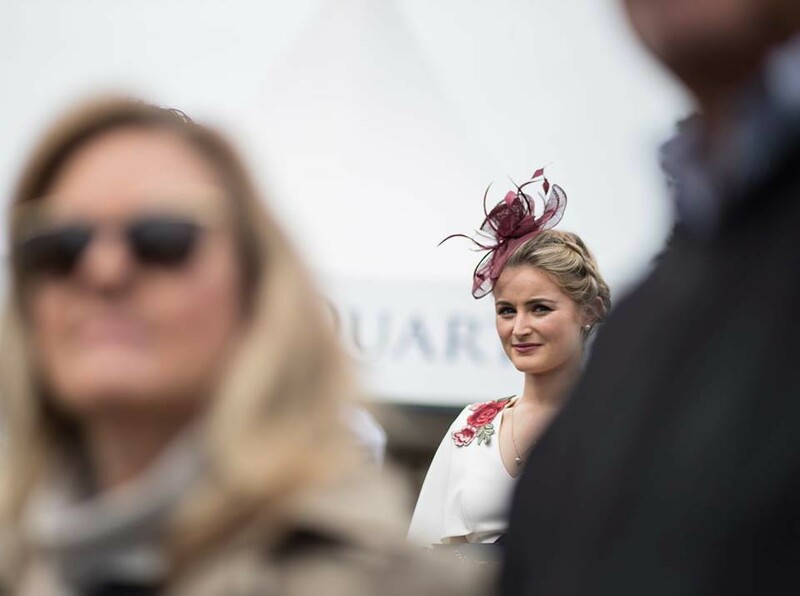 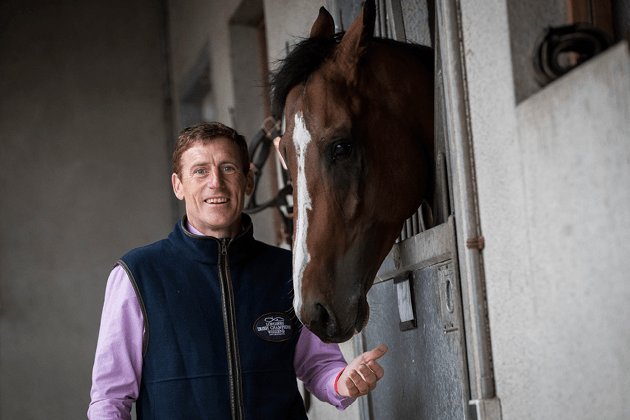 Get involved in a jam-packed programme over the two-day event which takes place across two world-class racecourses, Leopardstown in County Dublin and the Curragh in County Kildare. 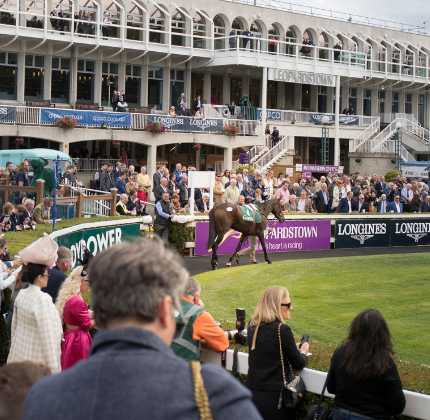 Race & Stay packages for 2019 will be out soon.